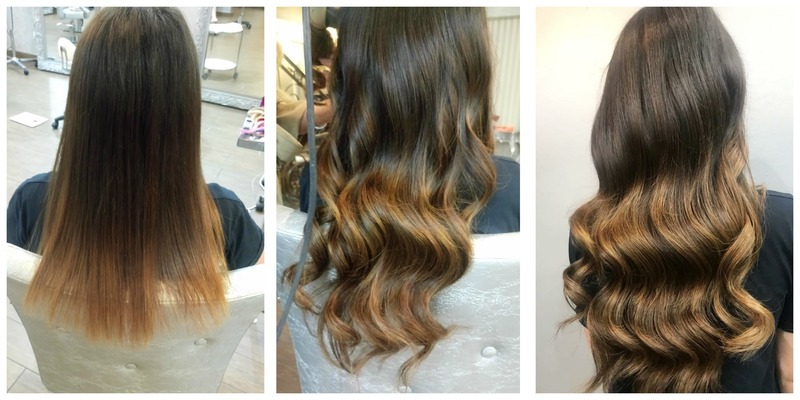 We have fallen in love with these tape hair extensions, and so have our clients! 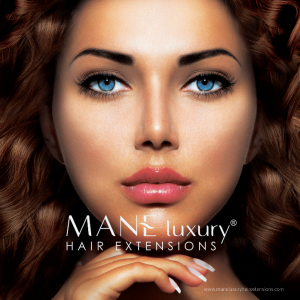 Mane Luxury Hair Extensions use only Double Drawn Remy Hair. Double Drawn Remy Hair is 100% natural human hair, not blended with synthetics or other (animal) hair. 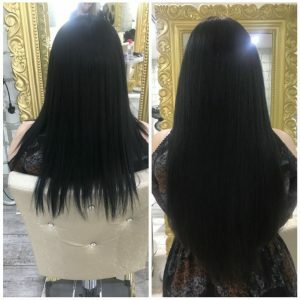 It undergoes an additional process during manufacturing, removing all shorter hairs by hand, not by machine which ensures a high quality end result. 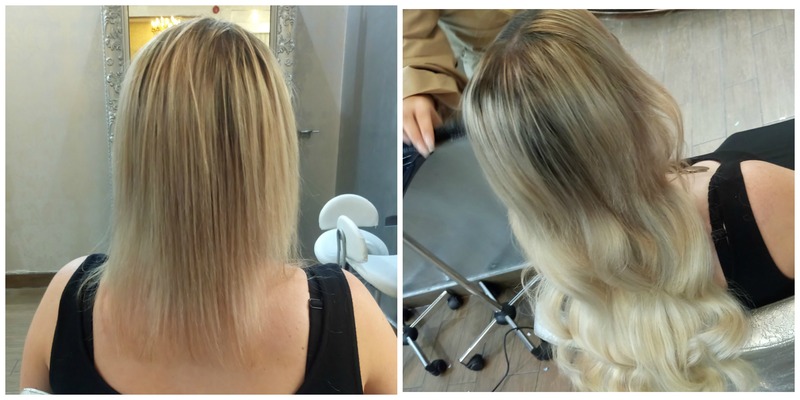 These extensions blend beautifully and naturally with the clients real hair to achieve a longer, fuller, thicker and more luscious look. 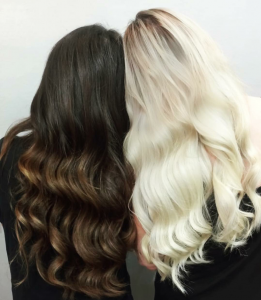 Hair is soft and silky, and high quality. 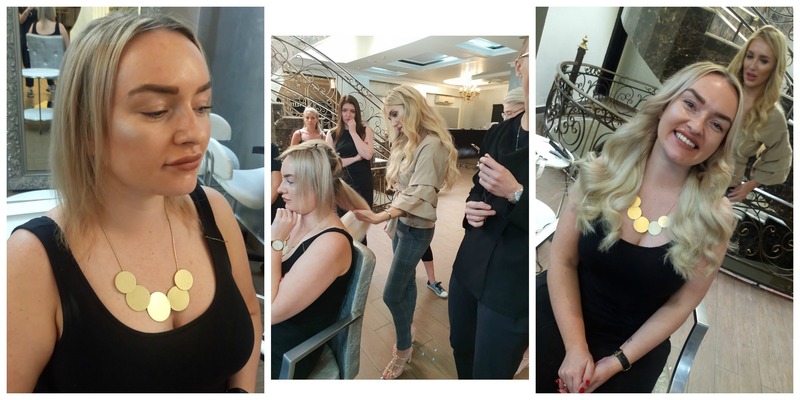 These tape extensions are safe during application, wear and removal, not damaging hair- infact they have been tested as the least damaging of extensions available on the market today. Our extensions use fiber tape, which mean that no glue, heat, or harsh chemicals are ever used during any part of the application or removal process. Available in a wide range of colors and tones. Easy to maintain. The quality is so good infact, that the hair can be used over and over with multiple applications, saving you money. Feel free to visit us for a free consultation. 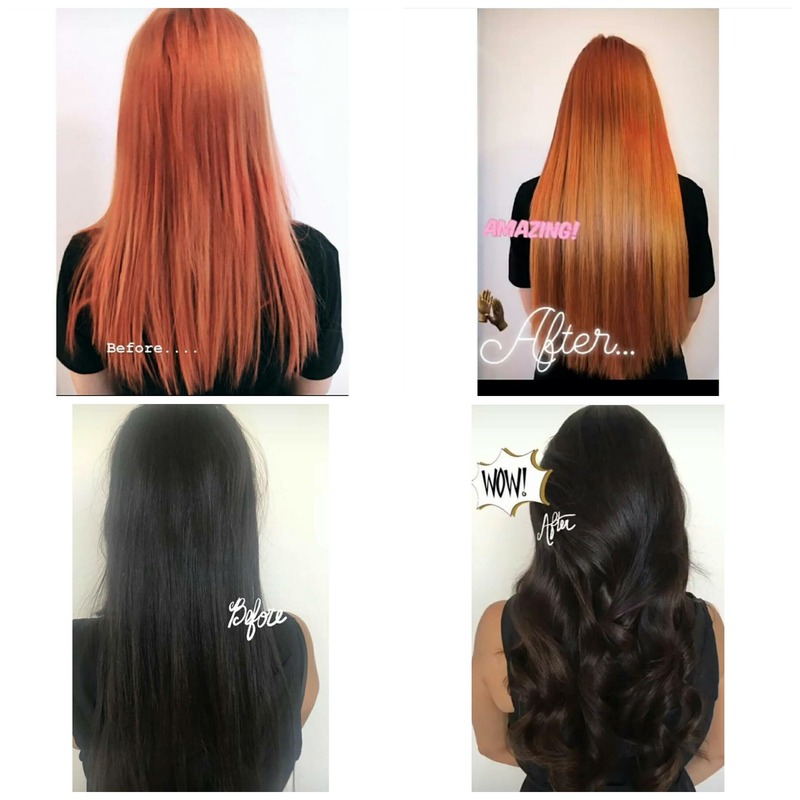 Our hairstylists would love to chat with you about these hair extensions, the cost, and answer any questions you might have. price includes Hair Extension + Application charge. It does not include blow-dry. If Customer is buying a new set or re-using the same hair will not be charged extra for removal.